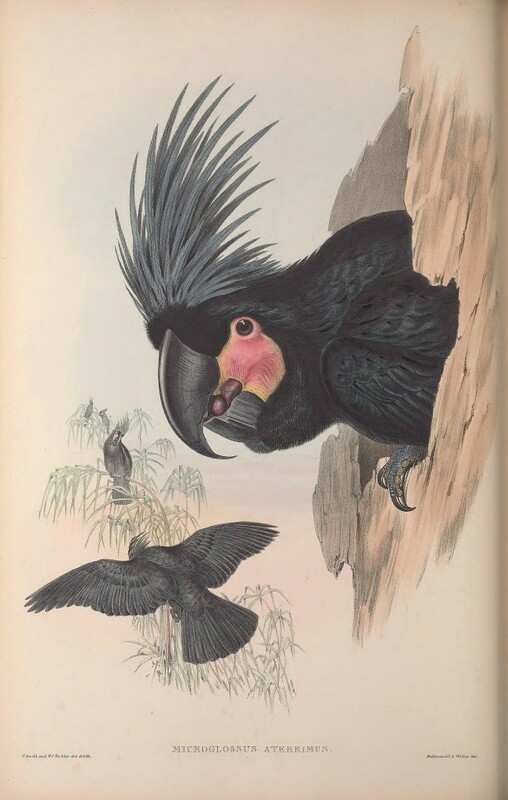 The Biodiversity Heritage Library is a consortium of natural history and botanical libraries across the globe that cooperate to digitise their respective heritage collections of biodiversity literature, and to make it open access. There are thousands of images of the natural world available online through their flickr account , from birds, insects, plants and animals, take your pick from the wondrous variety. You can also see curated digital exhibitions of some of their collections on their exhibitions page. Libraries that are part of the consortium include The Natural History Museum, London, the Royal Botanical Gardens, Kew, London, the American Museum of Natural History , the Muséum national d’Histoire naturelle , Smithsonian Libraries and more, for a full list see here. See an article on My Modern Met here. This entry was posted in Digital online archive, External archives and libraries, Uncategorized and tagged "art history", "Art Library", art, illustration, images. Bookmark the permalink.